On Sale Now! 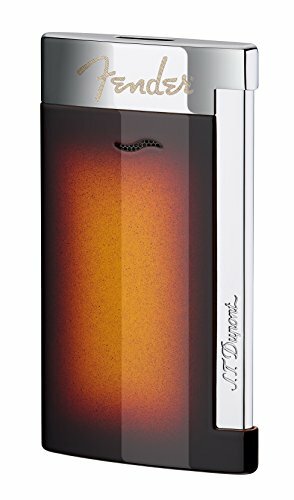 Save 2% on the Fender Chrome Finish Slim 7 Lighter by S.T. Dupont at Blog Free Here. MPN: 27770. Hurry! Limited time offer. Offer valid only while supplies last.